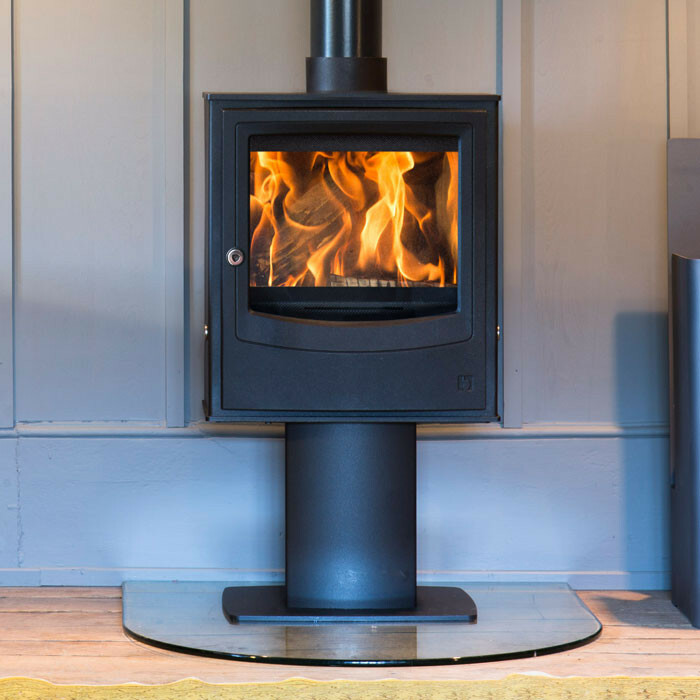 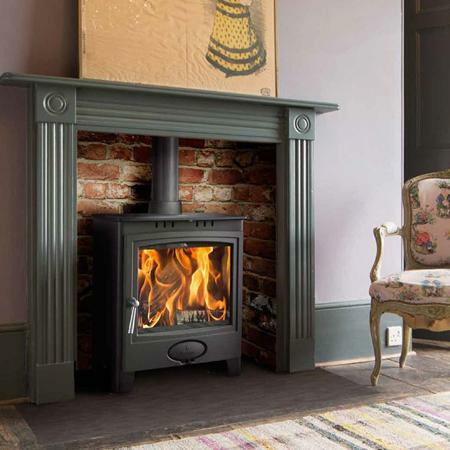 Dunsley Highlander 8 Multifuel Wood Burning Stove is set apart from the 3, 5 and 7 by the two cast iron doors with large viewing windows, clean lines and classic appearance. 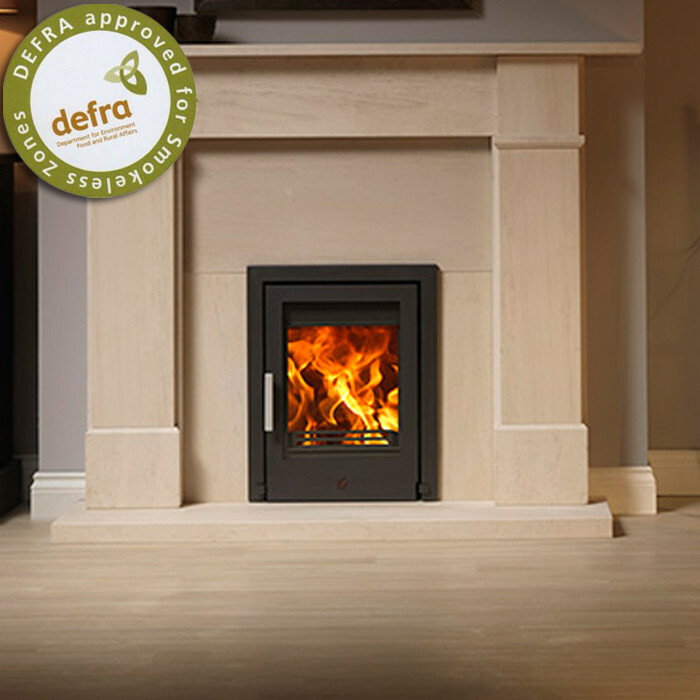 A wide door opening and large fire bed capacity, enables you to load the fire box with good sized logs of up to 460mm or 18″ in length. 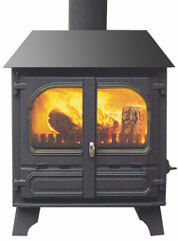 Shown on the left is the Highlander 8 stove with log store, scroll down the page to see the stove without log store. 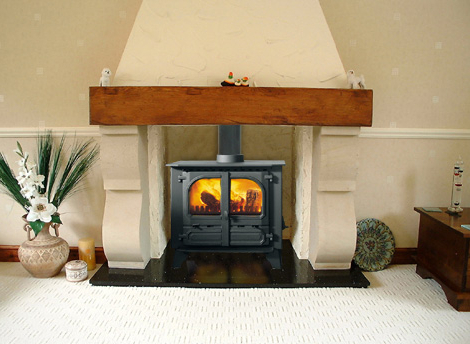 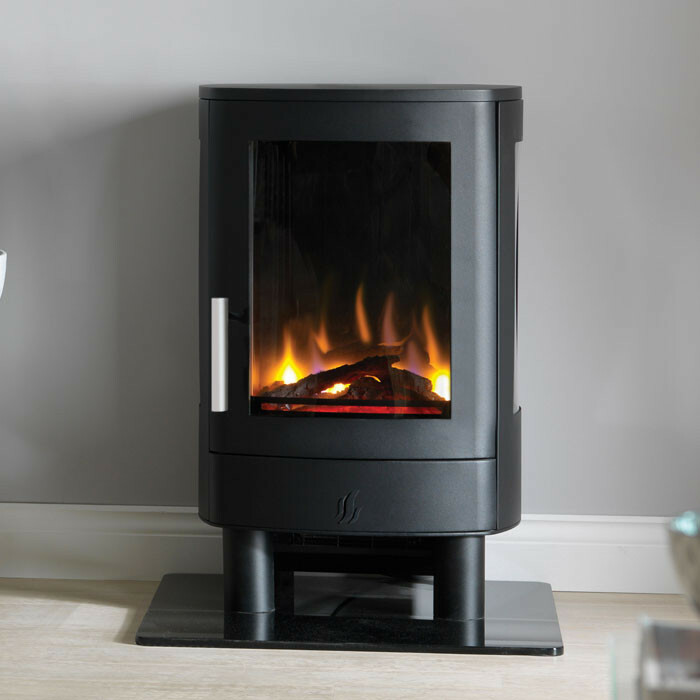 Click this link to see the Highlander 8 stove with central heating boiler. 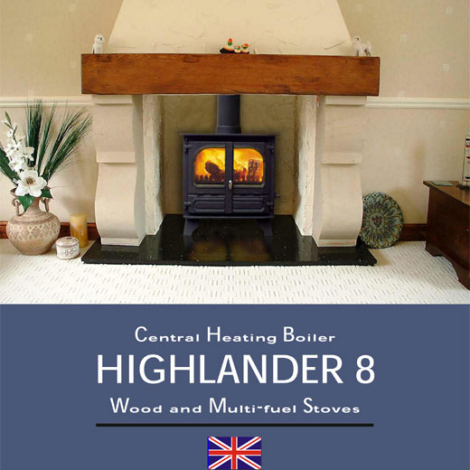 * The Highlander 8 has a superb air wash system, designed to keep the glass clear. 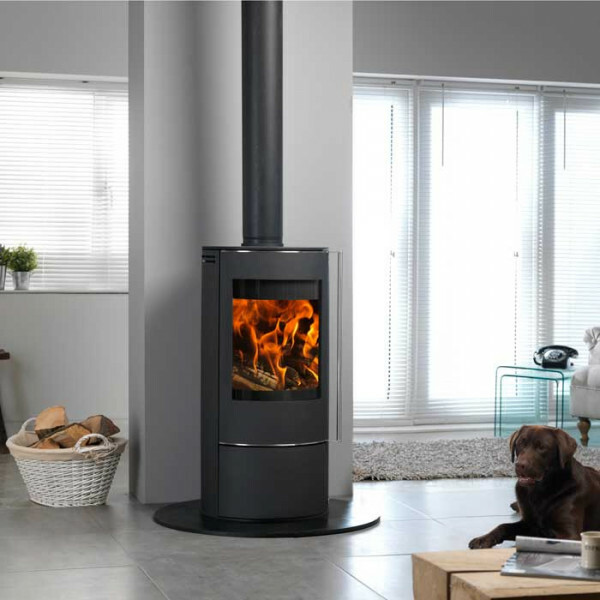 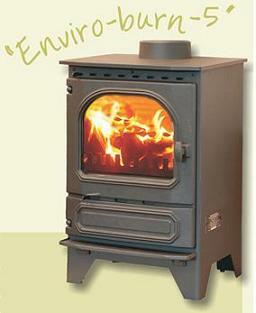 * With a heat output of 7-8KW maximum the Highlander 8 will heat a medium to large room.